Welcome to the second release on our brand new imprint Spinnin' Premium! Spinnin' Premium is a new, free, subscription-based sublabel of Spinnin' Records. We offer our Spinnin' Premium members an exclusive 2 week period of free downloading our latest Spinnin' Premium releases. Isn’t that nice? 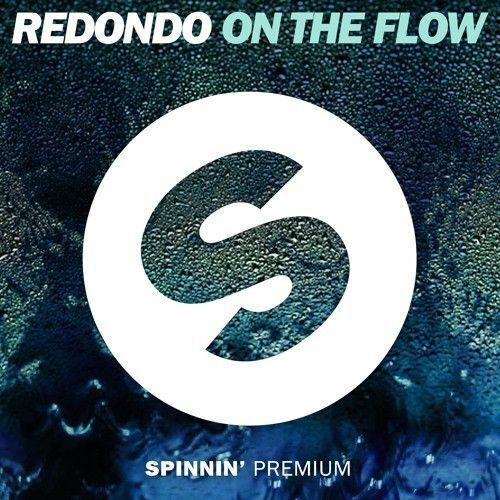 :) This time, Dutch deep house maestros Redondo deliver a trademark groove with On The Flow. The looped vocals get the vibe going, the synth bassline finishes it off, funky and catchy. Right on the mark, the ultimate DJ weapon that’s made for sweaty club floors… and its totally free.. Enjoy!